Argentina may still be sweating in the summer sun but the Superliga returns and with only ten rounds of fixtures to play in this ludicrously short season, we are already in the final stretch. The AFA continue to look to cut the number of top flight teams and so the 26 clubs this year play this regular league season followed by a new Copa de la Liga immediately afterwards before the 2019 Copa América kicks off. Six points clear over the break, admittedly second-placed Defensa y Justicia have already reduced that to three, has left Racing as clear favourites for the Superliga title. 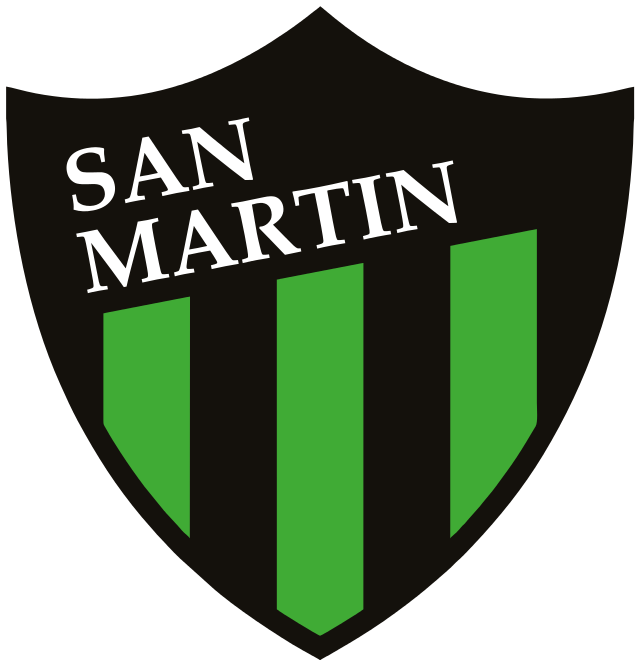 Having lost only once and that coming as an almighty shock away to San Martin de Tucuman, a failure to be crowned champions would be a huge missed opportunity. Solid defensively and a real handful breaking forward at speed, captain Lisandro López is the Superliga’s leading scorer and if the veteran remains in such form, La Academia will be tough to catch. 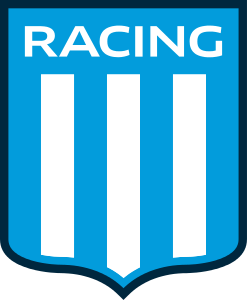 Transfers: Racing have got more business still to do but hanging on to the likes of Renzo Saravia and Matias Zaracho is perhaps the most important piece of business. Gustavo Bou’s return resulted in a surprising flop and so the Panther has gone back to Tijuana while Eduardo Coudet brought in veteran Dario Cvitanich. The former Banfield captain is a proven Superliga goal scorer and provides excellent cover alongside Licha and Jonathan Cristaldo. 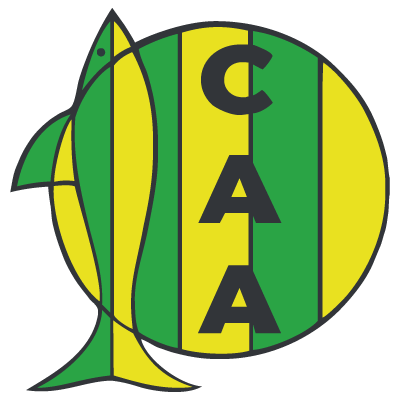 2018 was a fantastic year for Defensa y Justicia and after a Copa Sudamericana run was unfortunately ended at the quarter-final, El Halcon still had the fact that they reached the half way point unbeaten and second in the league. With only ten games remaining, manager Sebastian Beccacece can dream and with a fixture against Racing on the last day of the season, a potential title decider is tantalising. Make no mistake Defensa y Justicia remain huge underdogs and maintaining such form will be tough. However, a solid starting eleven with some terrific young talents like Lisandro Martinez and Nicolas Fernandez hasn’t been broken up and the confidence is high. 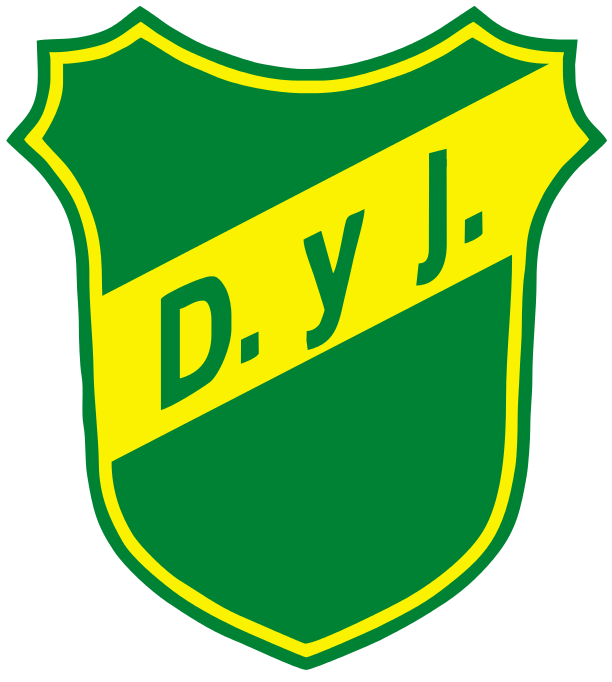 Transfers: Keeping the likes of Martinez, Fernandez, Barboza and loanees like Gaston Togni and Domingo Blanco will see Defensa y Justicia keep the same first choice starting eleven but the club has also bolstered the squad. Forward Fernando Marquez has returned from a brief spell in Malaysia, while Jose Luis Fernandez, Maxi Caire and Alexis Castro all come in with plenty of Superliga experience and something to prove. Much like Defensa y Justicia, it was a historic year for Atletico Tucuman. The atmosphere at the Estadio Monumental Jose Fierro was electric and El Decano upset all odds with a run to the Copa Libertadores quarter finals. While in the league, Ricardo Zielinski’s side were the top scorers in the top flights and finished within touching distance of leaders Racing. The figurehead as always was club icon Luis Rodriguez and while supporters would have hoped to build on that this year, optimism has waned during the window. Transfers: Primarily because of Luis Rodriguez. The legendary Pulga swapped Atletico for Colon and the forward leaves a huge gap in Zielinski’s attack. As does the sale of midfielder Guillermo Acosta to Lanus, another of the vital pieces of the side that provided the Libertadores with this year’s underdog story. With no incomings to date, it’s difficult to see Atletico maintaining their level. 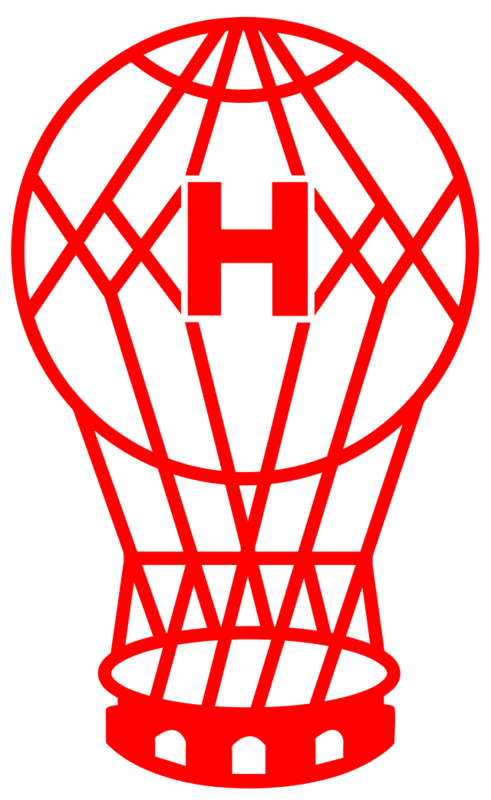 The sale of Ignacio Pussetto was supposed to see Huracan struggle to hold on to a spot in the top four and while El Globo have managed that the club is once more having to contend with major upheaval. Manager Gustavo Alfaro went from hero to villain by quitting the club to take over at Boca and goalkeeper Marcos Diaz followed. Antonio Mohamed, after a brief failed spell in Spain, returns as Alfaro’s replacement and the experienced Paraguayan international Antony Silva comes in to fill Diaz’s gloves but Huracan have had to take a backstep. That was perhaps evident in their rescheduled clásico draw with San Lorenzo to kick off 2019 – plenty of room for improvement. Transfers: The Diaz departure while not a huge surprise is a blow and Antony Silva is immediately under pressure in goal. The only other addition is Silva’s Paraguayan teammate and veteran striker Lucas Barrios. The 34-year-old spent 2018 in Chile with Colo Colo after leaving Argentinos Juniors but makes a swift return to Argentina to ease the pressure on Lucas Gamba and Andres Chavez up front. Gabriel Heinze is doing a tremendous job in Liniers and El Gringo committing himself to the club to see through this project is already a huge boost. The academy has fed in a number of top talents and sitting in fifth, unbeaten at home in 14 and playing some of the best football in the league has brought the good times back to the Estadio Jose Amalfitani. If El Fortin can get back into the Copa Libertadores it will be a great achievement for a side that looked more likely to be relegated not so long ago. Transfers: With European scouts watching over the likes of Matias Vargas, Nicolas Dominguez and Thiago Almada to keep the scout intact is the big plus from the summer break for Velez. A regular goal scorer to lead the attack may have been an area that the club were lacking and so the loan signing of Leandro Fernandez looks smart. Perhaps not the most prolific striker but if the Independiente forward has recovered fully from his knee injury, he’ll be a very useful addition. The pain of the Copa Libertadores final defeat to River Plate at the end of 2018 still lingers and the scars never truly heal but the club has had to move on quickly. Manager Guillermo Barros Schelotto as expected left to pop back up in MLS with LA Galaxy and as Boca searched for a replacement, Daniel Angelici eventually settled on Gustavo Alfaro. The most exciting appointment? Definitely not. But an experienced Superliga coach whose pragmatism could win over supporters provided he hits the ground running. 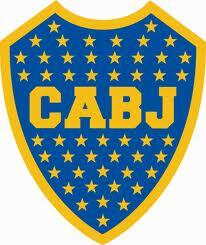 Boca need trophies and if Alfaro doesn’t look like doing that in the space of a couple of months then expect pressure. Two games in hand on Racing could put Boca within six points to they remain in the hunt but their Superliga crown looks likely to slip. Transfers: The Copa Libertadores was a natural end of cycle moment and so there have been plenty of changes and likely more to come. Lisandro Magallan finally completed his move to Ajax, Edwin Cardona returned to Mexico, youngster Leonardo Balerdi left for Borussia Dortmund and the likes of Nahitan Nandez, Wilmar Barrios and Cristian Pavon are still all strongly linked away. Several other squad players have gone and so Alfaro has been charged with the rebuild of sorts. Goalkeeper Marcos Diaz came with his former coach from Huracan, Junior Alonso provides a quality defensive replacement while Ivan Marcone and Colombian Jorman Campuzano bolster the midfield. An ultimately disappointing 2018 saw Independiente slip out of the Copa Libertadores at the quarter final stage and with focus elsewhere drop far too many points in the Superliga – the result of which means El Rojo are already out of the title race. That doesn’t mean that there isn’t anything to play for though and aside from Ariel Holan demanding a response, there is Libertadores 2020 qualification to secure and another crack at the Copa Sudamericana. Defender Alan Franco returning from injury and the continued form of Martín Benítez are boosts but as yet Independiente have had a slightly worrying summer break. Transfers: Argentina international Maxi Meza and leading scorer Emmanuel Gigliotti both left for Mexico and with Leandro Fernández leaving for Vélez on loan, there were rumblings of discontent. Martín Campaña also looked set to leave at one point as the likes of Gigliotti certain relationships with Holan were a little frosty but thankfully El Rojo’s number one remains. So with key departures, El Rojo are in the market and amid plenty of links only the arrival of midfielder Pablo Pérez is certain. Cecilio Domínguez should follow and Cristian Cueva is said to be pushing for a move but as it stands El Rojo are in need of reinforcements. 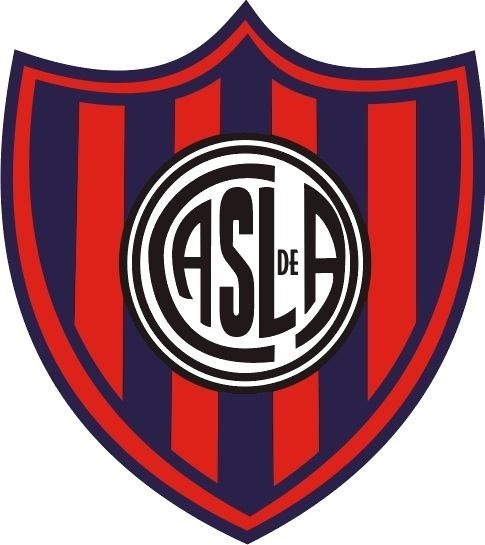 It’s a little difficult to know what exactly is going on in Mendoza as with a Copa Libertadores campaign just about to start, manager Diego Dabove decided to quit the club and take over at relegation threatened Argentinos Juniors. 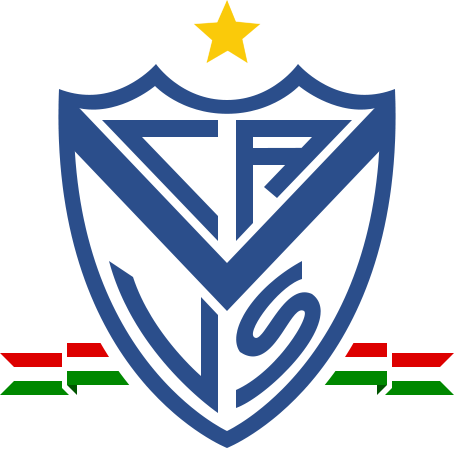 A slow start to the season had shown signs of recovery and El Tomba finished the year in eighth but have been forced to find a new manager – Vélez reserve coach and first team novice Marcelo Gómez. Not only that but Santiago García seemed to be shopped around to several clubs and only late collapses prevented the Uruguayan joining Toluca and then Racing. As things stand, the squad had had little change but it’s been a curious summer. Transfers: Santiago García was confirmed as gone only to remain in Mendoza and that is a major boost, as is the fact that Boca Juniors didn’t add Angel González as had been heavily rumoured. 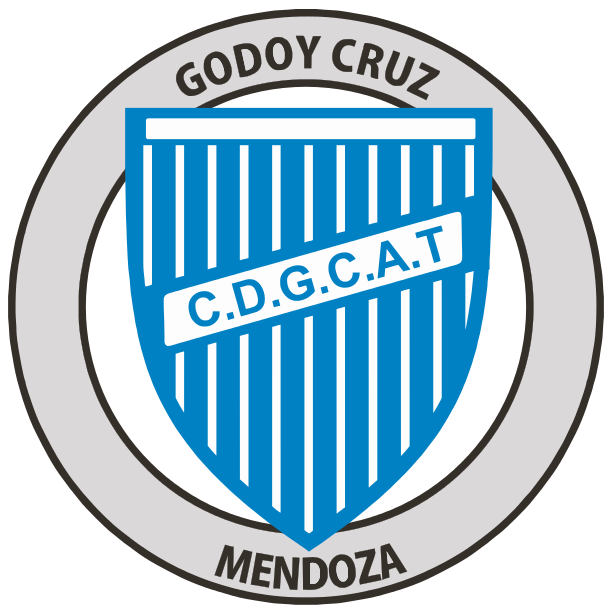 Keeping the squad together is about as good as it gets for Godoy Cruz as the only addition is young defender Nahuel Arena, a player Gómez will know well from the Vélez academy. First season back in the top flight the target was always just to stay up and during the first half of the season, Aldosivi demonstrated that they should do that comfortably. Finishing the year in ninth with plenty of space between themselves and the relegation zone, El Tiburón simply need to keep going. 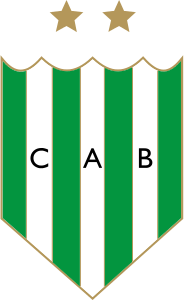 There have been few changes and manager Gustavo Alvarez remains in charge so provided the form in Mar del Plata can hold, Aldosivi should fulfil achieve their goal. Transfers: Fernando Telechea and Antonio Medina didn’t prove to be prolific enough strikers at this level so have dropped down the the B Nacional with Santamarina and Boca Unidos respectively. However, keeping Cristian Chavez and Matias Pisano was the most important part of the attack and in adding Alan Ruiz, Aldosivi have a player of real quality on his day. Still only 25, Ruiz ended his loan with Colón to move to Mardel from Sporting CP and if the attacking midfielder rediscovers his form could be a wonderful signing. It is the beginning of a new era at Banfield. Young president Lucia Barbuto was elected towards the end of last year and following the news that the iconic Julio César Falcioni would be stepping down as manager due to ill health, Hernán Crespo was named as the Emperor’s replacement. The former Argentina international may lack experience but certainly has profile and with the experienced Alejandro Kohan among his staff there is a sense of optimism coming out of the Estadio Florencio Sola. Centre forward by trade, Crespo will be hoping to improve a misfiring Banfield who struggled badly for goals during the first half of the season. Transfers: And that might be even more difficult now given captain Darío Cvitanich has departed for Racing Club. Former Argentinos Juniors forward Reinaldo Lenis has arrived and will provide some pace but not the focal point that Cvitanich did so perhaps youngsters Julián Carranza and Marcelo Torres may need to step into the number nine role. Danilo Ortiz, Enzo Kalinski and Michel Lopez have all also left the club and only a loan for talented River youngster Matias Moya bolsters the squad. As things stand, Crespo must work with what he has. Nothing could possibly dampen the celebrations of beating Boca Juniors to lift the Copa Libertadores but River Plate have had little time to bask in that. An immediate trip to the UAE saw Los Millonarios suffer a humiliating defeat to Al-Ain in the Club World Cup and after a brief break, Marcelo Gallardo’s side have already suffered back-to-back home defeats in the Superliga. The need for reinforcements was clear in those defeats with River increasingly dependent on Juan Fernando Quintero for inspiration and the club will certainly be adding to the squad before the window closes. 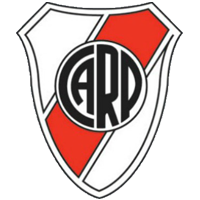 With three games still in-hand and an eight-point gap to fourth, River still have 2020 Copa Libertadores qualification to fight for even if they may have left themselves too much to challenge for the title. Transfers: Gonzalo Martínez confirmed his departure on the pitch in Madrid but with Jonatan Maidana ending his eight-and-a-half years at the club to join Toluca and injuries finally taking their toll on Rodrigo Mora, River are in need of new faces. 22-year-old Paraguayan defender Robert Rojas is confirmed and looks to be immediate competition for Lucas Martínez Quarta alongside Javier Pinola in central defence, striker Matías Suárez arriving from Belgrano is a strong addition to the attack but Gallardo will want more before the window closes. After Unión’s lengthy unbeaten home record came to an end things somewhat fell apart in Santa Fe and El Tatengue finished the year with one point from their last five games. The sale of Lucas Gamba before the season was a blow and Franco Soldano’s loss of form meant goals really dried up for Leonardo Madelón’s side. Still well organised defensively Unión tend to make life difficult for the opposition but desperately need to rediscover their touch in front of goal. Early indications are good as Unión have already been to the Monumental in 2019 and resumed with a fantastic victory. Transfers: Not cashing in on Soldano when the striker was in form proved an error as the 24-year-old’s move to Olympiakos in this window wasn’t particularly lucrative and leaves Madelón with a new look attack. Former Gimnasia striker Nicolás Mazzola arrived and will likely be the man tasked with finding the net – something he hasn’t really done with any prolificacy before. Rodrigo Gómez and Gabriel Compagnucci also left and coming in have been Uruguayan midfielder Javier Méndez and Racing Club youngster Maxi Cuadra on a potentially exciting loan. 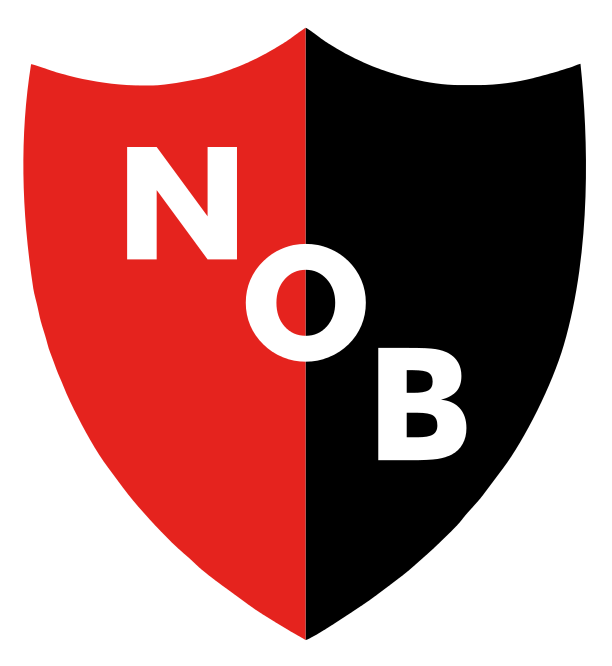 Back-to-back wins to end the year provided Newell’s Old Boys with a welcome boost but also earned caretaker boss Héctor Bidoglio the manager’s job on a permanent basis. Now comes the tricky part. Relegation remains a fear and as Omar de Felippe discovered things don’t come easy at the Estadio Marcelo Bielsa. La Lepra’s form cost De Felippe his job but some of the gloom appeared lifted when Bidoglio took over and the club not finding an adequate manager to take over might turn out to be a blessing in disguise. Certainly if those wins facilitated a more positive atmosphere the news that followed in the transfer window really did the track. Transfers: Maxi is back! 18 months ago a tearful Maxi Rodríguez left the club and given the administrative mess Newell’s have been it was difficult to see a way back. 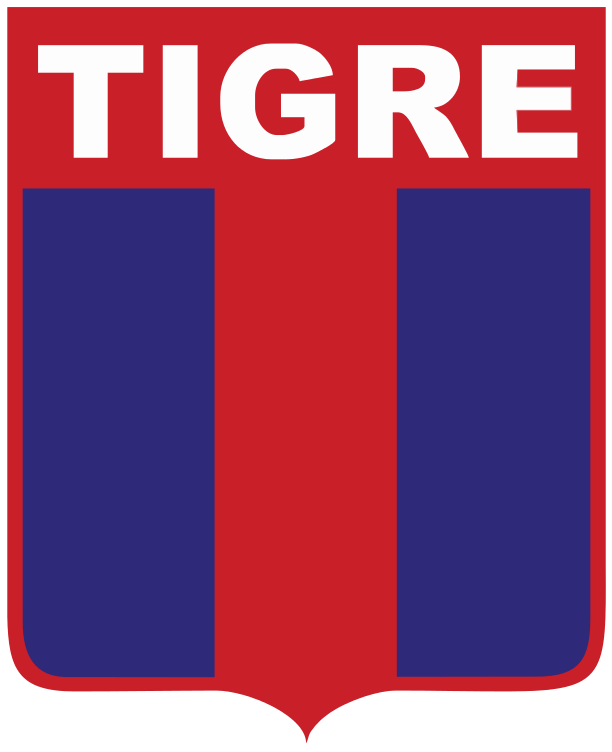 The club icon meanwhile won consecutive league titles in Uruguay with Peñarol before suddenly announcing his return. On and off the pitch, Maxi will provide a lift that the club has been so badly needing. Full-back Angelo Gabrielli and midfielder Emanuel Biancucchi have also been signed and off-set the departures of Héctor Fértoli, Juan Sills, Joel Amoroso, Ivan Piris and the wonderfully named Ze Turbo. When Lucas Bernardi looked to be steering the ship onto the rocks, Leandro Benítez stepped in and oversaw a swift recovery that almost saw Estudiantes shock Grêmio in the Copa Libertadores. Gradually things began to decline once more and El Pincha finished the year without a win in five – though it should be noted only one defeat in eight. Scoring goals has been the issue and veterans Gastón Fernández and Mariano Pavone have been the main source so Benítez will be hoping for a greater contribution elsewhere to climb the table. Transfers: Young Colombian striker Edwar López will hopefully provide some of those goals having scored plenty for Atlético Huila last season and the 23-year-old was joined in La Plata by midfielder Enzo Kalinski from Banfield and Uruguayan attacking midfielder Manuel Castro. However, there were outgoings to contend with too – Lucas Rodríguez became the latest Argentine youngster to try his luck in MLS as DC United swooped, Fabián Noguera left for Santos, Fernando Zuqui headed to Colón and academy product Juan Apaolaza went on loan to Patronato. It is understandable that life after Frank Kudelka was going to take some getting used to and so far Juan Pablo Vojvoda has struggled to maintain the terrific form that took La T into this year’s Copa Libertadores. The lack of a consistent goal scorer has been the real issue but there remains talent within the group – a talented goalkeeper in Guido Herrera, a strong defence and a crop of youngsters like Gonzalo Maroni, Andrés Cubas and Samuel Sosa capable of making a real difference at this level. Transfers: Another of those talented young players, Nahuel Bustos left the club but coming the other way from Pachuca was the return of the pacy Sebastián Palacios. 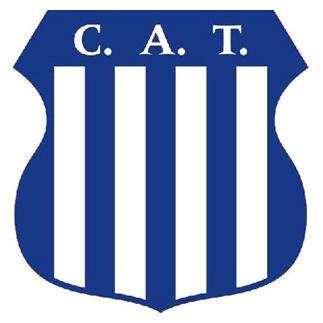 Bustos is Talleres’ leading scorer this season and so a replacement was needed with La T opting for experience by adding the talented yet temperamental Colombian Dayro Moreno. Leonel Rivas, Enzo Díaz and Juan Ignacio Méndez also arrived and heading for the exit were full-back Ian Escobar, Brian Montenegro and defender Carlos Quintana. Finally! Rosario Central got their hands on the Copa Argentina at the fourth time of asking in the last five years. 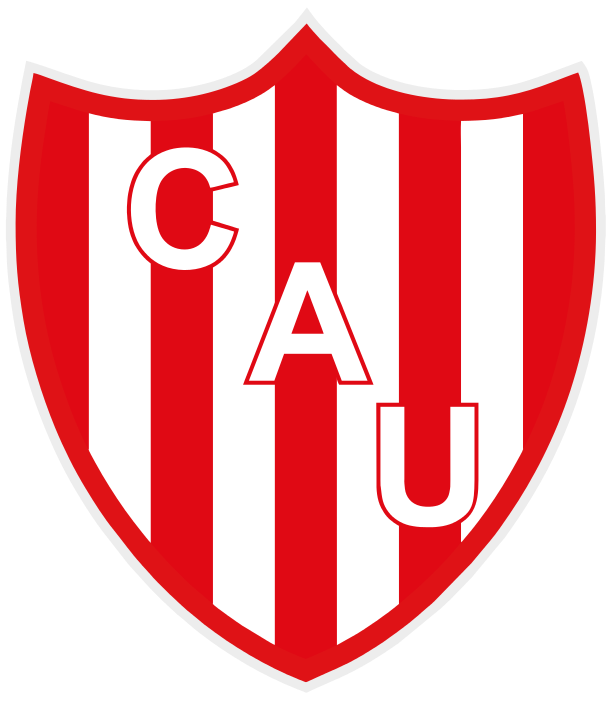 It was probably just as well for Edgardo Bauza as after their quick start in the Superliga, winning their first three, El Canalla managed only two more victories from the following eleven matches. The pragmatic Patón was never going to bring an exciting brand of football but with eleven goals scored in fourteen games, Central’s issues have been clear. With an active transfer window and the morale boost of lifting the cup, Central need to be looking upwards in 2019. Transfers: While Marco Ruben has left for Brazil and Fernando Zampedri remains a man in demand, Central have added some real quality to the side. Jarlan Barrera’s messy transfer from Junior was eventually sorted with Tigres and the Colombian is an upgrade on what the Canalla had available. Agustín Allione was once a great prospect and while the former Vélez player never lived up to his hype there is still a decent player there, Claudio Riaño is an experienced attacking option, Duván Vergara a more intriguing addition and Fabián Rinaudo a midfield veteran very much in the typical Bauza mold. Ruben wasn’t the only exit but other than Jose Luis Fernandez and Federico Carrizo none are likely to be too missed. Transfers: Former Uruguayan under-20 goalkeeper Gastón Guruceaga has arrived after the error prone Augusto Batalla moved to Chilean club Unión La Calera, veteran defender Gerardo Alcoba has come in from Santos Laguna and Lucas Janson’s return from a loan with Toronto FC could add some spark to the attack but in general Tigre will be largely unchanged. Diego Vera, Matías Pérez Garcia and Maxi Caire among those deemed surplus to requirements. Eduardo Domínguez was widely praised for much of his time in charge of Colón but after slipping out of the Copa Sudamericana, picking up only three Superliga wins this season and a few off-field disagreements, the club and Domínguez parted ways. Eduardo Fuentes took temporary charge but unable to make an immediate impact, veteran Uruguayan coach Julio Comesaña was handed the reins during the break. El Sabalero’s once tight defence had begun to leak goals and so the 70-year-old will need to readdress this in order to steady things. Transfers: There is only one place to start…Pulga! No one could have seen this one coming but Luis Rodríguez traded Tucumán for Colón and that provides El Sabalero with an immediate upgrade in attack. Javier Correa could potentially have linked up well with the Superliga cult hero but departed for Liga MX and the disappointing Alan Ruiz left but otherwise Colón look in better shape. No nonsense defender Andrés Cadavid has come in from Millonarios, Colombian international Guillermo Celis bolsters midfield and Fernando Zuqui is a more than useful addition if he can rediscover his Godoy Cruz form of yesteryear. Despite being the only team to beat league leaders Racing this season, San Martín de Tucumán resume in the relegation zone. Only one win away from home and the second worst defensive record in the league don’t suggest the El Ciruja will have enough to beat the drop but there were signs of life when in front of their own supporters in Tucumán. Manager Walter Coyette has it all to do and only time will tell whether or not an active transfer window will help. Transfers: Bolstering the squad with a number of experienced Superliga players could prove invaluable as there is no doubting that on their day the likes of Valentín Viola, Rodrigo Gómez and Oliver Benítez could boost the starting eleven. 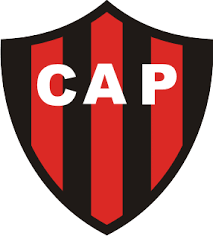 Chacarita Juniors pair Pedro Fernández and Nahuel Menéndez provide further cover and the two loan signings of Nicolás Delgadillo from Vélez and Gonzalo Lamardo from Boca are of real interest. 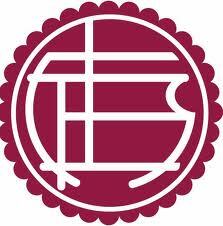 Lanús’ decline has been swift and while they resume 2019 down in 20th increasingly troubled by relegation, there are glimmers of hope. 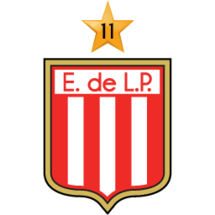 Luis Zubeldía returned towards the end of last year and while the football was hardly scintillating, El Granate’s new found resolve saw them lose only once in eight games. A couple of good signings in the window and suddenly supporters at the Fortaleza are sensing a little more optimism. Transfers: Why Lanús allowed José Sand to leave in the first place is anyone’s guess but the club have rectified that and brought back the iconic centre forward. Pepe might be 38 now but it’s difficult to see him doing any worse than the misfiring centre forwards Lanús have fielded in his absence. 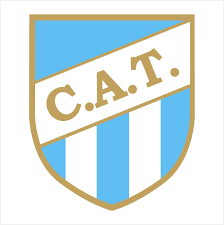 Guillermo Acosta from Atlético Tucumán is another astute signing and brings experience to an otherwise green midfield. All those who left the club in the window were largely those who have contributed nothing over the past year. Defeat to Rosario Central in the Copa Argentina final was a desperate way to end 2018 and given El Lobo’s league form had been so poor it left supporters with very little to cheer. Pedro Troglio remains in charge and will now be hoping that a new year brings with it a fresh impetus. One of the lowest scoring sides in the top flight and dreadful outside La Plata, Gimnasia are looking nervously over the shoulder at the promedio bottom four and so are in desperate need of points. Transfers: While Fabián Rinaudo has always given his all for the club it is difficult to say that Gimnasia’s other departures – Mauro Guevgeozián, Alejandro Melo and Santiago Rosales – will be missed at all. In terms of replacing Rinaudo in central midfielder, El Lobo have done well to bring Franco Mussis back to the club and in attack, Racing youngster Brian Mansilla remains a genuine talent who could thrive on loan. Gianluca Simeone (son of Diego/brother of Giovanni) is another option up front, though the former River academy player has shown little as a professional to suggest that and Alexi Gómez is a Peruvian midfielder, Troglio knows from his time in charge of Universitario. 2018 was one to forget for San Lorenzo and although manager Jorge Almirón didn’t taste victory during his five games in charge before the end of the year, the former Lanús boss can have little excuse now. Backed in the window, Almirón has brought in a number of familiar players from his time at Lanús and Atlético Nacional and with a team more in tune with his vision results must improve. A rescheduled clásico wasn’t the easiest way to start the year and it was made more difficult by Fabricio Coloccini’s first half sending off but in that goalless draw there was promise. Fernando Belluschi remains a joy to watch when fit and the midfielder is playing regularly, El Ciclón will climb the table in no time. Transfers: Jorge Almirón really sticks to what he knows and among San Lorenzo’s eight new faces, six have worked with the manager before. Goalkeeper Fernando Monetti has already impressed and defensive midfielder Raúl Loaiza put in an excellent debut while the others in this Almirón group are – Gustavo Torres, Gonzalo Castellani, Andrés Renteria and Román Martinez. On top of this Héctor Fértoli arrived from Newell’s to add some pace and width and Gino Peruzzi an option at right-back. All could improve the starting eleven and so despite Franco Mussis, Alexis Castro, Bautista Merlini, Valentin Viola and Gabriel Gudiña all leaving the club, it’s difficult to argue that Los Cuevos are not looking healthier now. Only Belgrano’s similar struggles kept San Martín de San Juan out of the relegation zone over the summer break but points are needed in 2019 if Rubén Forestello’s side are to remain in safety. Four wins all season, only one on the road, and the lack of any real goalscorer are all concerns ahead of the restart. A relatively quiet transfer window means that those players who led to this situation must claw them out of trouble too. Transfers: Forestello will be hoping that the four players that have arrived can all improve his starting eleven. Emanuel Dening and Humberto Osorio will be tasked with finding the required goals, Mauro Bogado is a decent midfield addition and Ian Escobar has demonstrated that he is a more than capable left-back at Talleres. The question is whether this enough to produce a dramatic change in fortune. There were times last year that supporters at the Alberdi called for the entire team to be scrapped and given how busy Belgrano have been in the window, it’s not far off that for Diego Osella. Almost a new starting eleven will take to the field when Belgrano open 2019 against Unión and it will either be the catalyst to keep El Pirata up or the final nail in the coffin. Belgrano begin the year in the relegation zone after winning only twice this season and so it’s difficult to see how they could be any worse. However, that isn’t enough – huge improvements are needed to beat the drop come May. Transfers: One of the players that supporters would have wanted to keep was Matías Suárez but River Plate was an offer impossible to resist and so Belgrano’s task has been made even more difficult. Jonás Aguirre, Gastón Gil Romero and Denis Rodriguez won’t really be missed but Suárez was the one player of genuine quality in the attack. In his absence, Osella will name a new-look Belgrano tasked with survival – Diego Mendoza and Mauricio Cuero will form the attack, Marcelo Meli should at least add some energy to the midfield, Gabriel Gudiño pace out wide and Marcelo Herrera, Juan Patiño and Cristian Almeida part of a restructured back four. 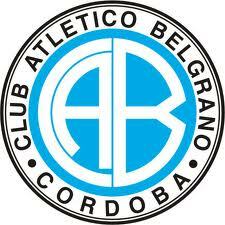 It’s a last roll of the dice for Belgrano. Five goals scored all season, it is difficult to put into words just how bad Argentinos Juniors have been. The result of winning only twice has undone all the good work of the previous season and sucked the Bichos into the relegation mire meaning a huge improvement is required now. Diego Dabove agreeing to take over after quitting Godoy Cruz looks to be a step in the right direction and an active transfer window has at least improved the options available to the new manager. Transfers: The sale of Alexis Mac Allister could have been one that would hurt Argentinos Juniors but the fact that Brighton paid big money for the midfielder and allowed the 20-year-old to remain in La Paternal is ideal. Junior Benítez and Juan Ignacio Méndez won’t really be missed and so Dabove has the same squad that disappointed last year plus eight promising signings – Striker Gabriel Hauche and defenders Carlos Quintana and Jonathan Galván bring a great deal of top flight experience, full-back Elias Gomez has plenty to prove while Enrique ‘Zlatan’ Borja and Leandro Paiva are two interesting additions Paraguay and Uruguay respectively. Patronato had always punched above their weight in just getting up into the Superliga but without a dramatic turnaround, El Patrón are slipping back out of the top flight. Selling top scorer Sebastian Ribas in the previous transfer window and now doing the same with Facundo Barcelo has made the task even more difficult. By far and away the worst defence in the league, Patronato couldn’t have really expected to win more than the two victories they have mustered so far and relegation looks almost inevitable. Transfers: Hoovering up players unwanted at other Superliga clubs and a couple of untested young players is hardly the recipe for survival but who knows. Gabriel Compagnucci, Gastón Gil Romero, Dylan Gissi and Jacobo Mansilla haven’t done much in recent years to suggest they can kick start Patronato and while San Lorenzo pace merchant Germán Berterame and Estudiantes striker Juan Apaolaza are useful looking loans, there just doesn’t look enough to help climb up the table significantly.